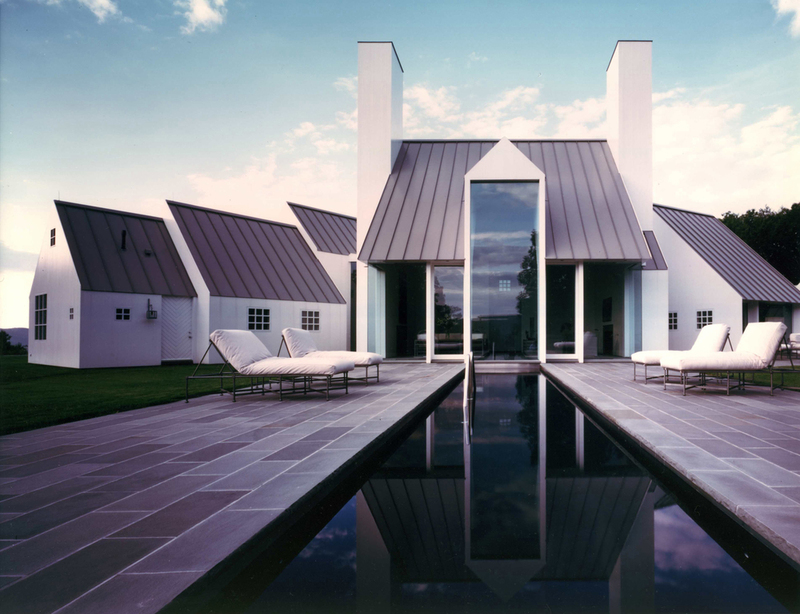 The architect reflect and abstracts the neighboring New England farmhouses in that the out buildings are joined in historical adhoc and to the house proper. 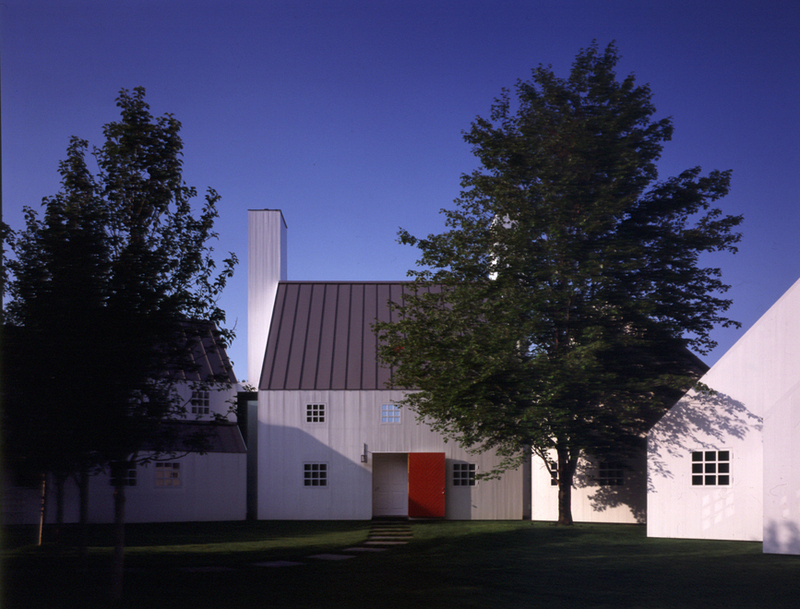 The siting of this gathering of small buildings and their various angles allow each pavilion to enjoy a different, yet important view of the Berkshire Mountains and valley. 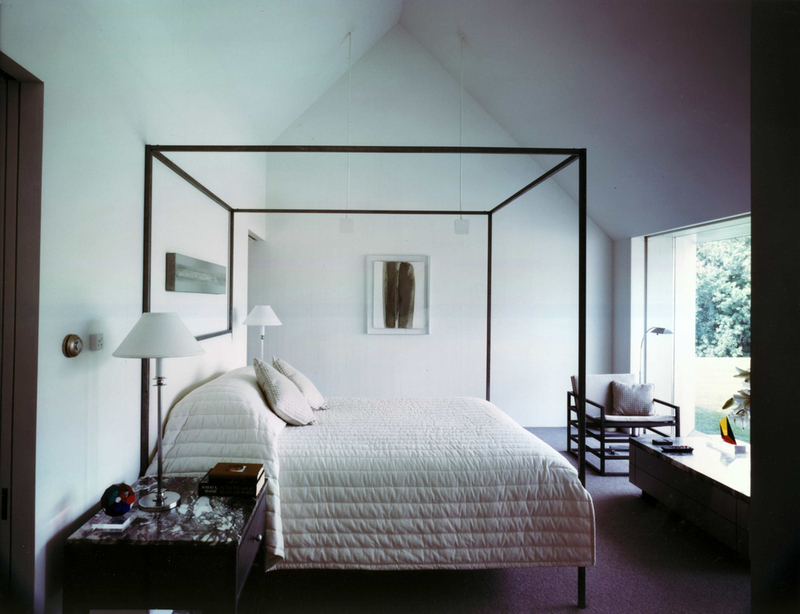 2000 Residential Design Award by Washingtonian Magazine.